The models featured on this page are no longer in production. Use the menu below to browse Guild’s archived series. *Please note: the MSRP prices listed on this page reflect pricing when the models were discontinued. 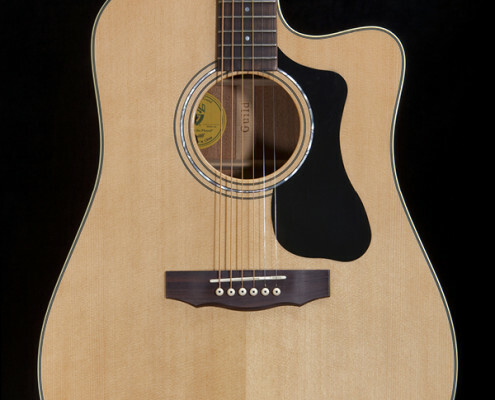 Guild Acoustic Design (GAD) Series instruments offers even greater value and performance than ever before. All-solid tonewoods, tasteful appointments and performance-driven features such as satin-finish necks for smooth feel make GAD guitars the clear choice for serious players who want the most for their money. The GAD Series was discontinued in 2015 and replaced with The Westerly Collection. Guild paused production of the Orpheum Series in 2014. Handcrafted in the United States to exacting vintage detail by Guild’s most skilled guitar makers, the American Patriarch series paid homage not only to the Guild legacy, but also to the birth of the modern electric guitar and the timeless music that ensued. Guild American Patriarch models were hand-built to order in the USA. Premium features include select woods and inlay materials; precise late-1950s body shapes, arch radii and neck profiles; meticulous recreations of original pickups and parts; and more. 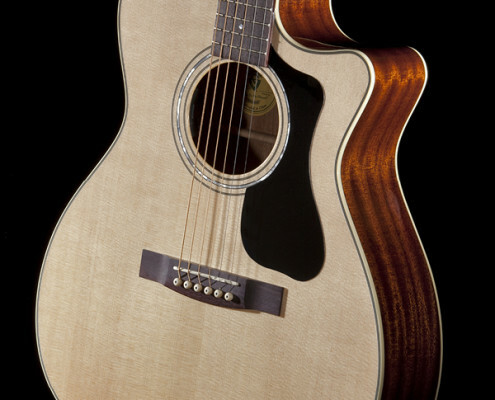 Guild paused production of the American Patriarch models in 2014. 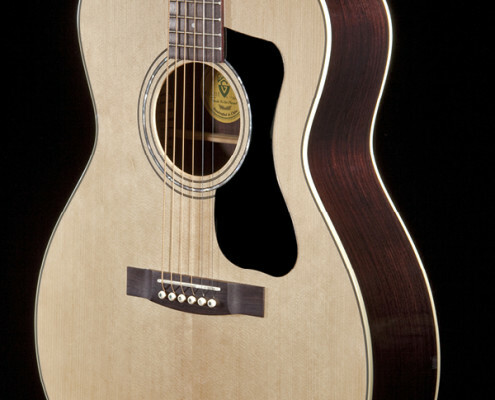 Guild Traditional Series instruments represent more than half a century of fine U.S. craftsmanship. 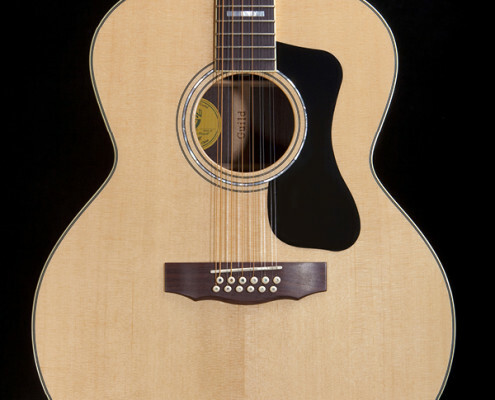 Guild has been a premier name in acoustic guitars since 1953, and these instruments carry on that legacy with premium specifications, exceptional build quality and the balanced, articulate sound that has become Guild’s signature. Made in New Hartford, CT.